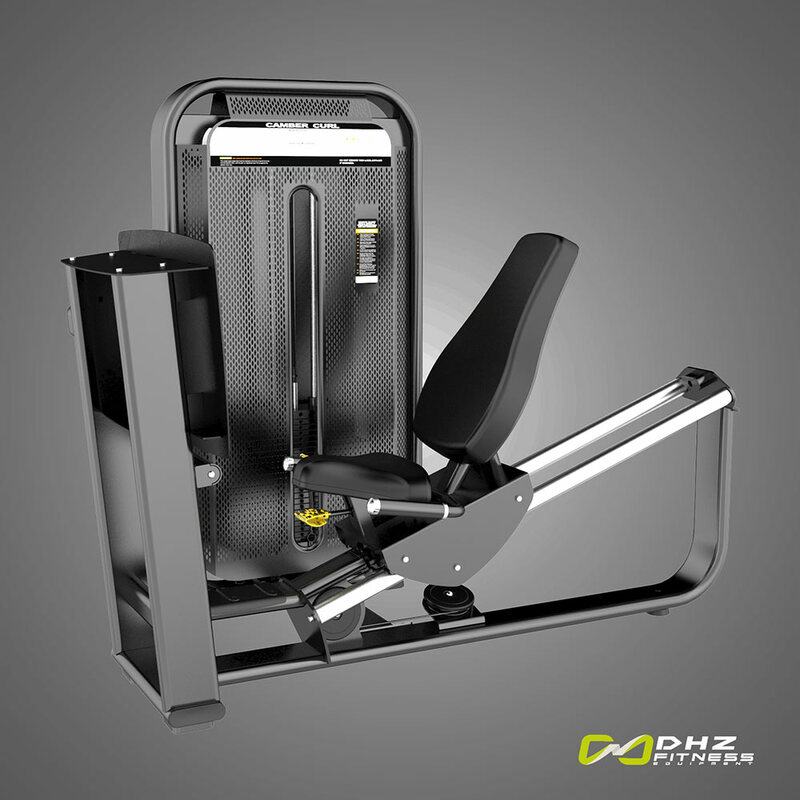 DHZ Fitness supplements the range with another series of strength machines. 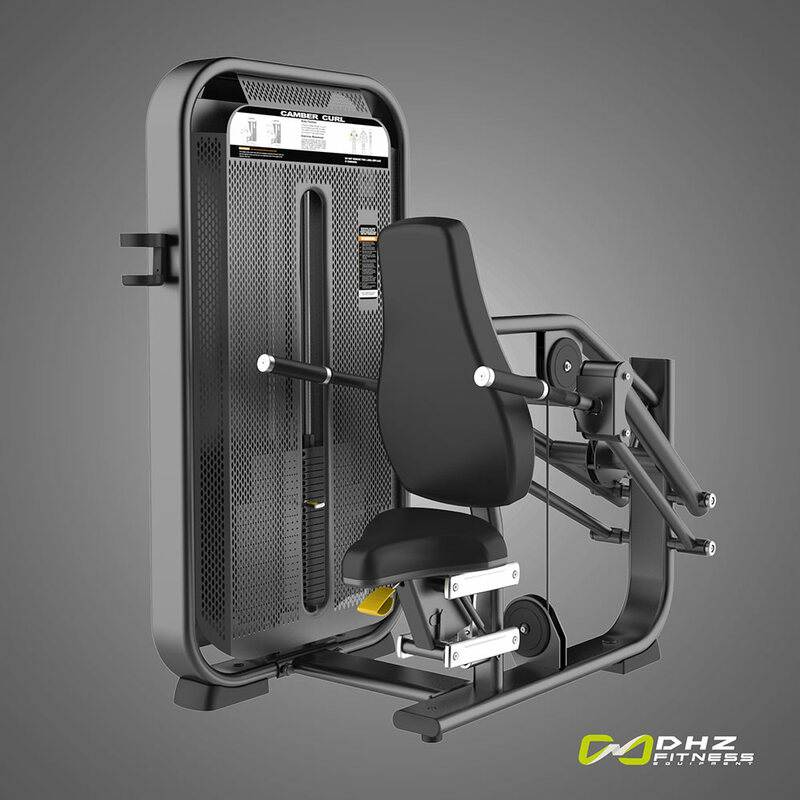 The Fusion Pro is characterized by its innovative design, a particularly wide housing with low height for a good ambience in the club. 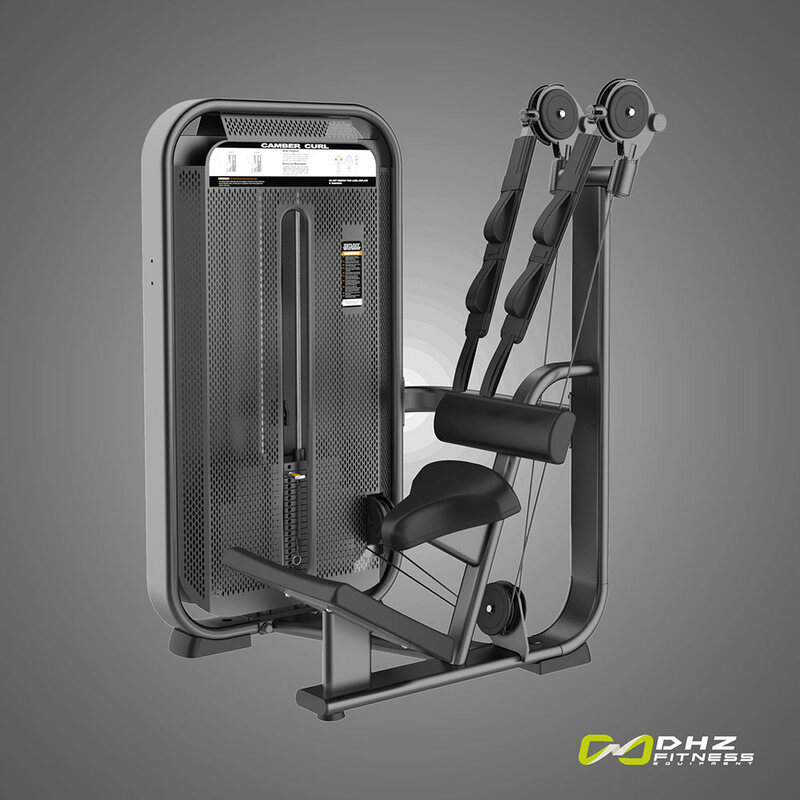 The noble frame consists of a 40x137mm form tube and is complete with stainless steel screw connection, the weight of the power stations starts from 250Kg.